One of the issues that many multifamily owners ran into during the 2008 financial crisis is that they did not have enough cash flow to cover all of their property’s expenses, which usually led to foreclosure. Capitalization rates were very low in the years leading up to 2008 and the debt markets were providing extremely high levels of leverage. When the recession came into full effect, most markets throughout the country had to reduce their rents in order to keep occupancy high. This resulted in less revenue and ultimately a DSCR (debt service coverage ratio) of less than 1. Unfortunately, the debt and capital markets basically froze, making it very difficult to reorganize the capital stack to prevent foreclosure. A strategy to consider avoiding these types of situations is to build equity in your property. This can be done in several ways, but the focus of this post is centered around “adding value”. This means that you strategically improve the property’s NOI (net operating income) to not only increase cash-flow, but also increase the capitalization rate, or in other words, the value. (Commercial properties are valued mainly on the income that it produces). This strategy can be accomplished by making strategic exterior and interior improvements to increase the rents, curb appeal, resident retention, and decrease property expenses. Take a look at a short article by Multifamily Executive that describes the importance of adding value and some of the ways in can be achieved. 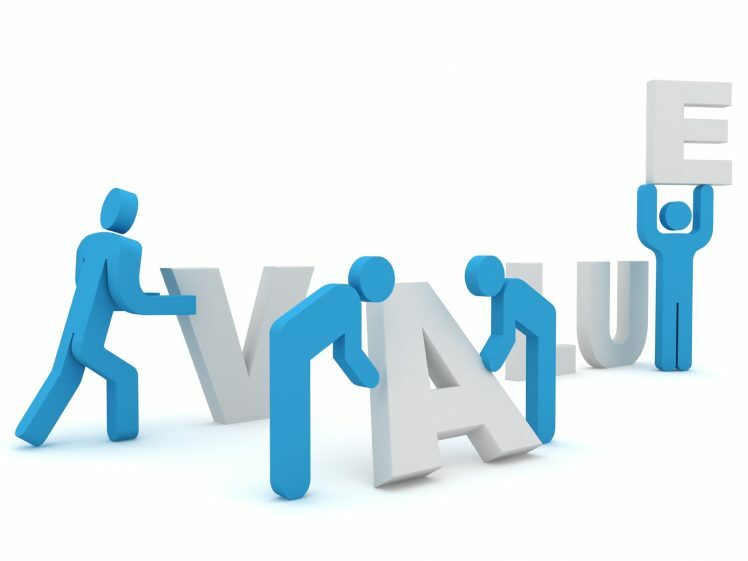 Keep in mind, that adding value has to be done in a very strategic manner. There can be many pitfalls where an owner can waste a lot of time and money attempting to improve a property, to only realize a small or even no return on investment.